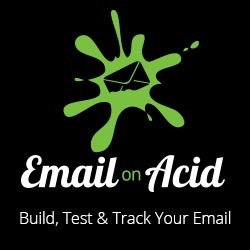 I built an email featuring an interactive Magic 8 Ball for Email on Acid. The 8 Ball uses a technique to animate a series of labels over a button to achieve a “pseudo” random outcome when the user presses the button. You can send yourself an example of the email here. 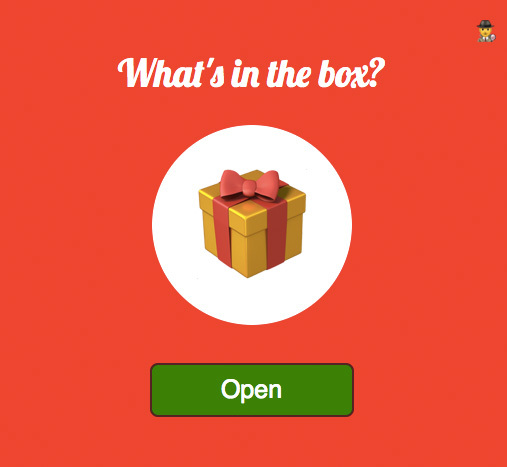 I also created a simplified version demonstrating the concept in this CodePen. Hint: Click on the detective on the top right to see the innerworkings of the design.